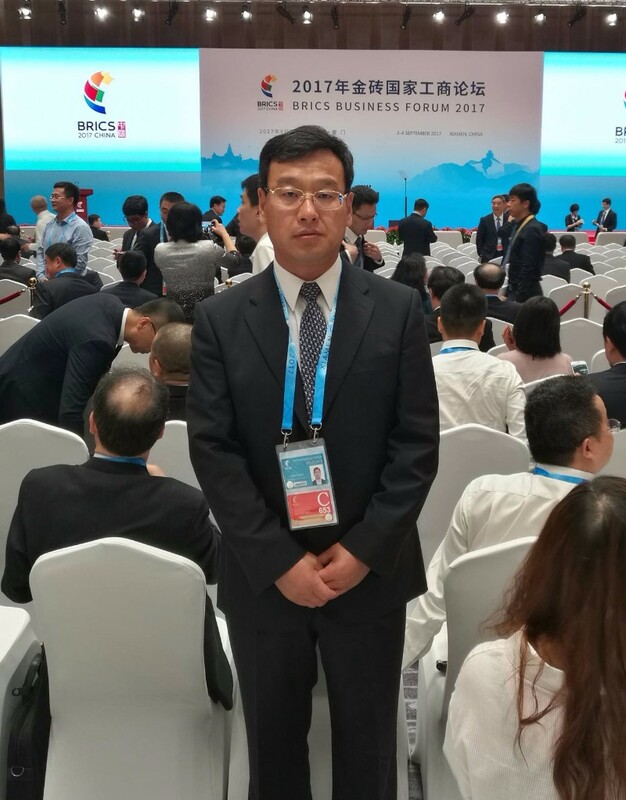 Mr. Wang Feng Was Invited to Attend Bricks Business Forum 2017 | Linglong Americas, Inc.
At 3:30 pm on September 3rd, the opening ceremony of Bricks Business Forum 2017 was held in Xiamen International Conference Center. Mr. Wang Feng, chairman of Linglong Tire, was invited to attend the forum as a Chinese outstanding business representative. The total number of the business representatives attending the forum is up to 1,069. There are 372 Chinese enterprises and 260 foreign enterprises attending the forum, among which there are 79 enterprises in the Fortune 500. As an international tire enterprise, Linglong’s products are sold to over 180 countries and regions across the world. The opportunity to attend the Bricks Business Forum 2017 is the affirmation as well as motivation of Linglong Tire. It is well believed that the company will have more opportunities to make its appearance on international arena with its international strategies.